Mike discusses the slides, picks, strings and other tools he uses to pull the best tone out of his worship playing. - The type and gauge is super important. 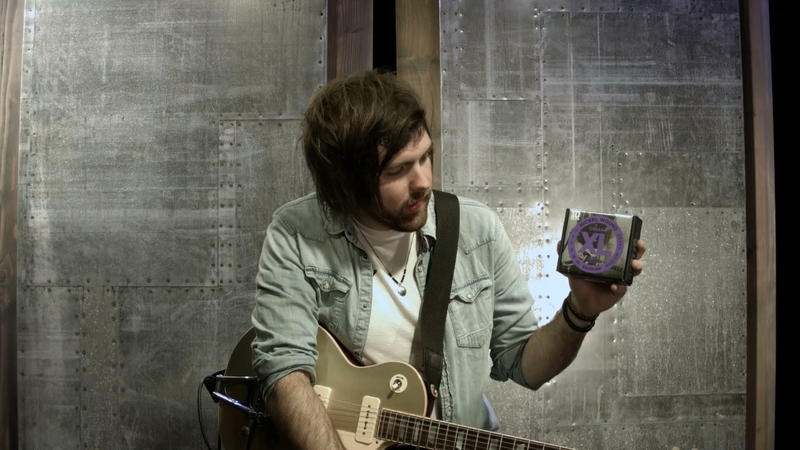 - Michael likes D’addario strings. 11–49 gauge EXL medium gauge. - Change them often. It really helps your tone. - Picks are very important to your tone. - Find ones that are easy to hang on to. - They should be flexible, and have a bit of give. Otherwise your tone will be flat. - Really useful for transposing, for accurately playing parts. - Michael likes D’addario capos because they are thin and stay out of the way of your hands, and you can adjust the tension. A capo that’s too tight can turn your guitar out of tune really quickly. - Michael uses a glass one. - There’s a lot of different materials for slides and they all have different tones they produce. - Slides can eliminate all the frets on your guitar. They are cool for adding different voicings.